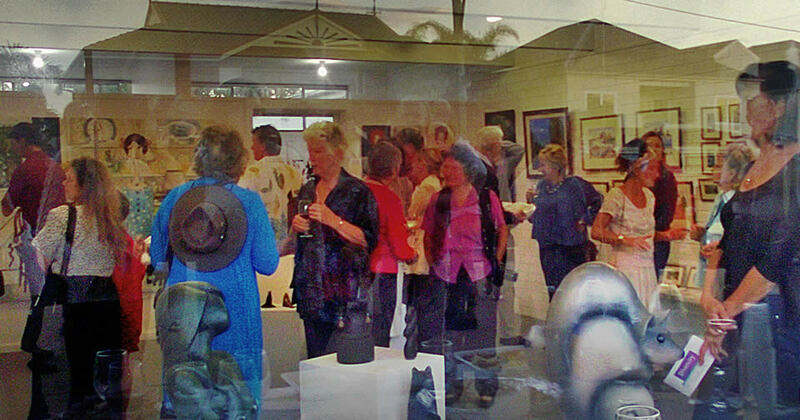 Welcome to Narooma’s arts precinct website. 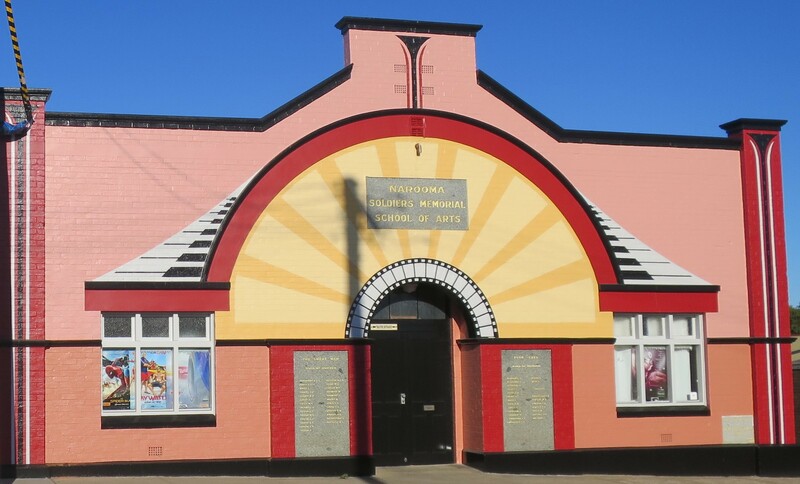 Our aim is to foster the community’s creative capacity and wellbeing, encourage arts excellence, and boost cultural tourism through enhancing this precinct. 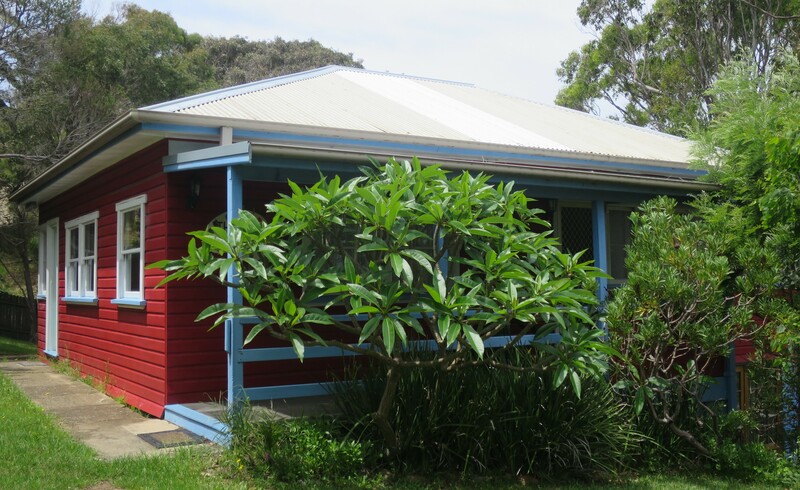 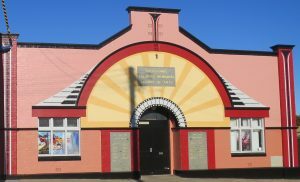 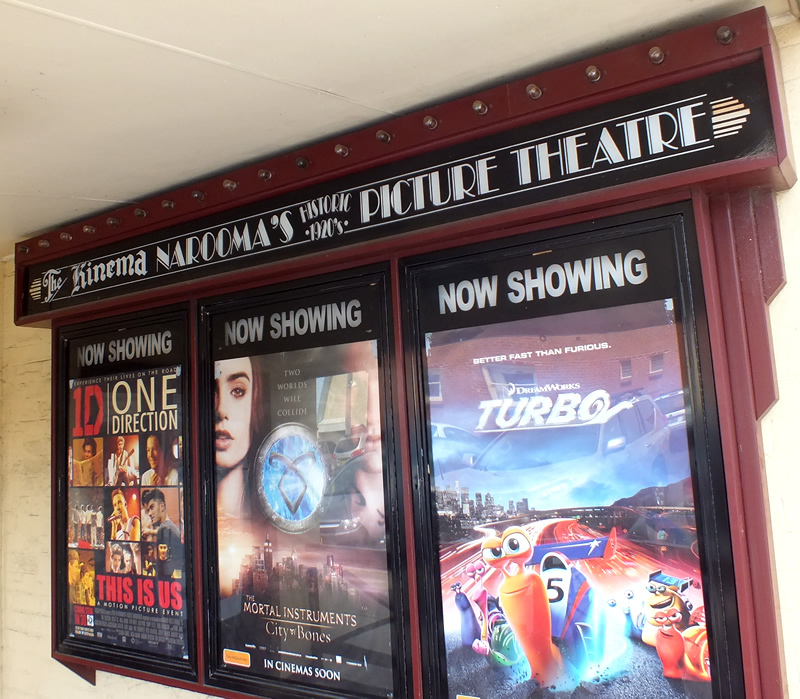 Narooma is unusual in that our community owns and manages its own arts and cultural facilities through Narooma School of Arts & Soldiers War Memorial Hall Inc.